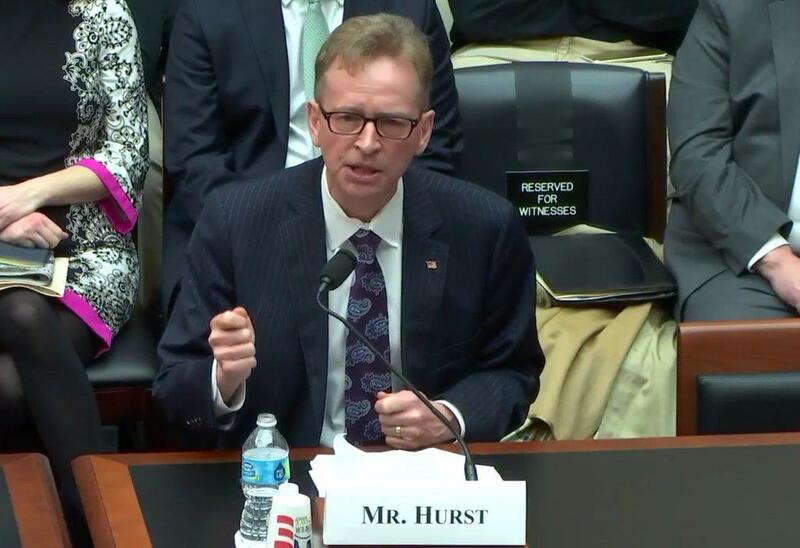 Jon B. Hurst, President of the Retailers Association of Massachusetts (RAM), testified before the House Committee on Education and the Workforce during a hearing focused on legislative proposals to improve health care coverage and provide lower costs for families. Mr. Hurst represented RAM’s 4,000 member companies, comprised of “mom and pop”-owned stores as well as large national chains in the retail, restaurant and service sectors which together support over 928,000 jobs and operate in more than 73,000 bricks-and-mortar establishments across the Commonwealth. Hurst also represented the National Retail Federation, of which RAM is a member. Click here to watch hearing. Click here for Congressional House Committee on Education and Workforce Release with quote from Jon Hurst. Click here for press release, with links to bill, testimony and committee/hearing information.